Discussion in 'Sneaker Showcase' started by aalisupreme, Aug 9, 2014.
from benign to controversial. Across all sneaker brands. I'll start it off. The black Jordan 3 is the greatest sneaker of all time. Going after a pair at this year's Sneaker Con DMV in October . Want some Blinks or Tans. Those who know me on here know that I'm a wrestling fan, both amateur and professional. I must say that it's a damn shame that Nike is doing away with its wrestling shoe lineup. Although they did just sponsor world team member and future MMA superstar, Aaron Pico. 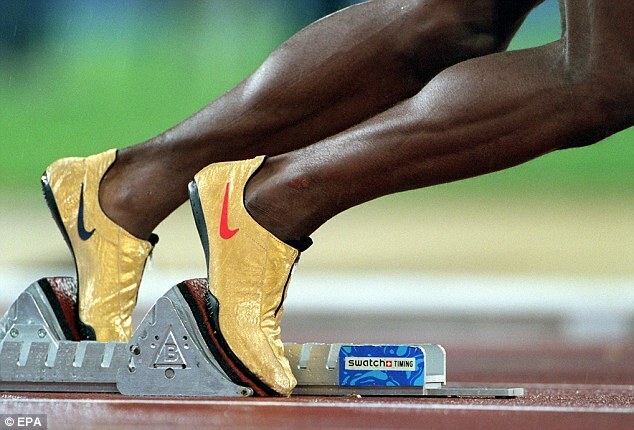 Nike had/has some of the best wrestling shoe designs ever. 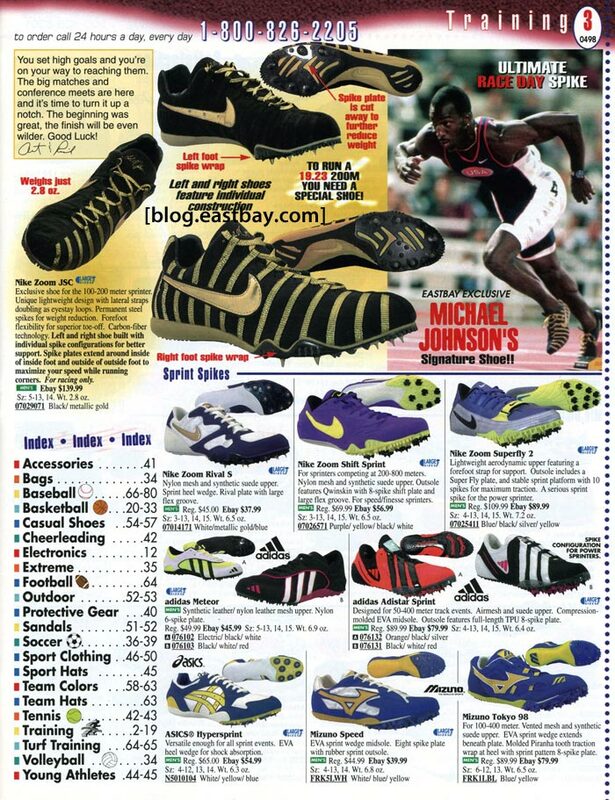 Especially the Cary Kolat series, it was dope to see him in the old ad for the Air Pillar. 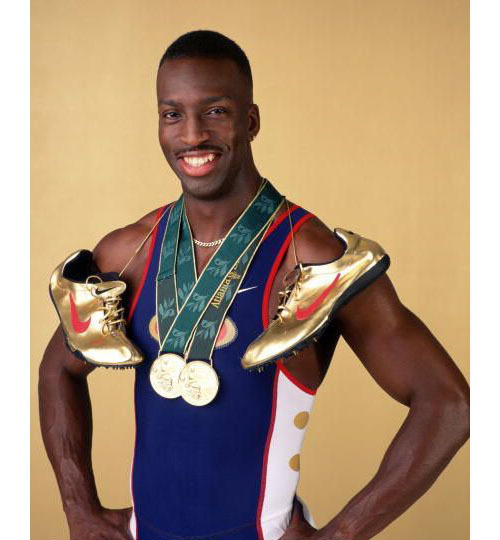 Nike has a deep catalog of wrestling shoes too retro. Although that appears to be a pipe dream at this point. My damn 18.5 crumble today in the hot weather.. Had a 11 years run though..
dankenstien88, water and nikekid6 like this. Which shoe if the most special in your collection? Like it has a lot of meaning to you? This is tough for me, but if I had to choose I would pick my Paranorman Foams. Winning that contest was crazy! I would've never thought I would win out of all the people who entered. trueprada, greatabyss43 and raptornation like this. 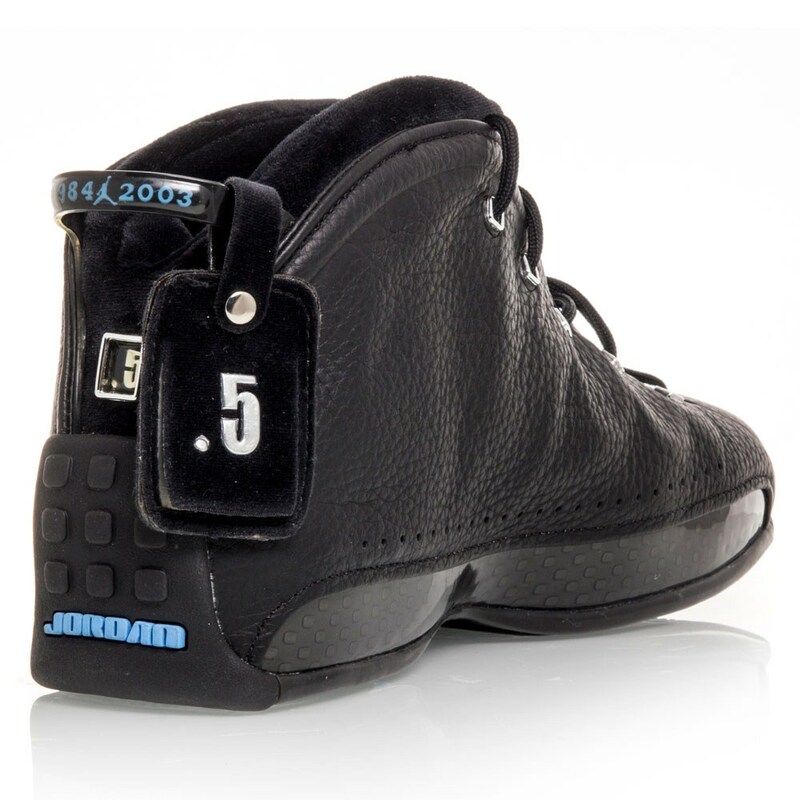 my favorite jordan of all time is the black/metallic v and its not even close. I've owned cool grey, space jams and black/red xi's and I never want another pair of em. they nice, but, eh. those michael johnsons look familiar.. don't think I actually remember them. the jordan comfort max 10, 11 and 12 look a lot like those. Nike probably revisited the design of those to come up with the silhouette of the comfort max line. greatabyss43, SC kid and nikekid6 like this. Adidas has been releasing FIRE! IMO of course. I think ASICS should slow down on the GRs a little, I know the fanbase if growing but god lol. IS there an Adidas RG3 thread? On a side note, I wish Nike retro'd the blue colorway of the Bakin's again too. lacelockrob88 and airjordan4523 like this. og_Rodney, greatabyss43 and water like this. I love XI's. They are my favorite in my collection. I had 7 pairs once. Kinda weird since I didn't like them when they first released. The black Jordan 3 is the greatest sneaker of all time. Truth. Infrared AM 90's are in 2nd place. I'm PUMP'd for a SXT retro ! !